A growing family needs more room or empty-nesters are looking to downsize. A graduate student going to a new state for their doctorate, a professional relocating for a new job, or a business owner moving into a new retail space. Getting into your first house or finding your forever home. It feels like every milestone in life comes with a move. And as exciting as moving into a new place is, it’s just as stressful moving out of the new place. If unforeseen circumstances force an accelerated timeline, it can be overwhelming. But no matter where life takes you, Smooth Move People is ready to make your move stress free. We are a full-service, established, and professional Portland mover that takes care of your residential and commercial needs. With more than 29 years of experience, we’re qualified to move you across Portland, across the state, and even across the country. Smooth Move People is a family-owned and operated Portland moving company and take great pride in removing the stress from this milestone moment. We are efficient, safe, and look forward to helping you with the next chapter in your life. Our professional movers offer reliable moving services for residential and commercial moves for long distance and local moves. 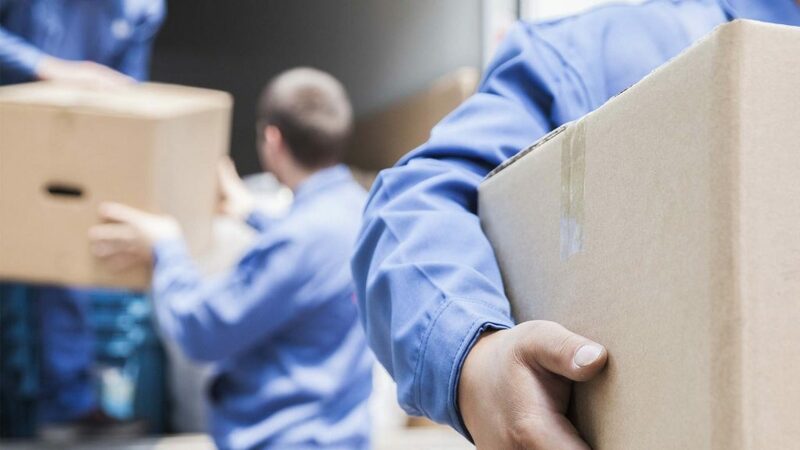 We offer professional loading and unloading services in the Portland area, including putting things where you want them and assembly, as needed. We can bring our own packing supplies or use yours. Why Choose Us as Your Portland Mover? We’re a local moving company that’s good at what we do. Our movers have brains and brawn, are courteous and careful, and move with efficiency and experience. We’ve made thousands of moves to hundreds of neighborhoods throughout the state, region, and country. From Sellwood to St. Johns, Laurelhurst to the Pearl, downtown to the West Hills, we’re the moving company that Portland trusts. We know how to pivot a couch around a staircase corner, reassemble a dining room table, and make sure your 60-inch 4K TV arrives without a pixel out of place. We can carry a wardrobe down (or up) three flights of stairs as well as handle your fine crystal with care. And for you bottom-line people: no Portland mover can beat our moving rates. Literally. The Oregon Department of Transportation won’t let us go any lower! So not only do you get experienced, courteous, and knowledgeable movers, you get it for the lowest price allowed by law. See for yourself: our rate for two movers and a truck is $88.32 per hour with additional movers at $34.34 per hour. Now go ahead and shop around – we can’t be beaten. Have a difficult move ahead? Call us for a quote. We are licensed (ODOT: 001982, USDOT: 2097226), insured, ready to work for you. Getting ready to move is an exciting, yet stressful, time for many people. There is so much to do: deciding what items make the move with you, making sure everything at the new residence ready to go, and forwarding mail. And don’t forget to get the internet switched over! There’s so much more, too, without the added work of packing everything up. Why not let Smooth Move People take some of that off your plate? We are a full-service Portland moving company that will pack your belongings, load our truck, and put everything where you want it at your new location. Whether it’s your home or business, we’ll give both the same level of careful attention. Whether is dining room chairs or office chairs, one computer or 15, a desk in your den or a whole floor of cubicles, Smooth Move People is the Portland mover of choice. We bring the materials, moving equipment, and the truck. All you need to worry about is making sure the wifi works at the new place (along with everything else). Long-distance moves get the same level of attention as in-town. So relax – your possessions are in the safe hands of our reliable movers. Have you already packed everything up but don’t feel like making 20 trips back and forth? Need a storage container emptied or a truck loaded? Moving across the country and don’t want to deal with rental truck hassles (refilling the tank for example)? Let Smooth Move People take it from there. In many cases, it’s a time crunch. Sure, you could spend hour after hour packing and repacking a truck. But then you’ve wasted an entire day or two, not to mention the unloading on the other side. 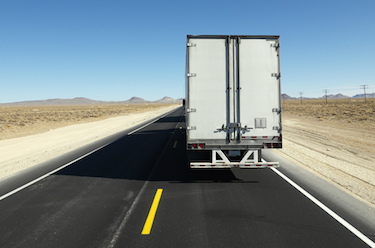 We’ve been moving people since 1989 and know how to load a truck quickly and efficiently. It’s real-life Tetris and our movers are Nintendo Masters. At the new place, we’ll put everything where you want it to go and even disassemble and reassemble items that won’t fit through the door. You won’t have to search through your boxes to find the correct Allen wrench – we’ll bring our own. Smooth Move People are Portland movers providing moving services, packing services, and loading and unloading services to customers in Portland, OR, Vancouver, WA, and the surrounding areas. Since 1989, we have remained one of the best family operated Portland moving companies. We are your choice to handle your local or long distance move anywhere in the continental United States. We are a family owned and operated moving company offering competitive pricing compared with other Portland moving companies. Each mover on our staff is highly trained and experienced. Our movers take care in packing, moving and unpacking your belongings and pay attention to detail in order to protect your possessions, so everything arrives at your destination in the same condition it was packed. Call Smooth Move People today as we are your Portland movers. Already bought packing supplies before realizing it was going to be such a big job? We can use it! Want to do all the packing yourself, but not sure what packing supplies you need? Let us know what your job is and we can provide the tape, boxes, and anything else to make your packing easier. No matter if you’re moving a growing family into a new home or a corporate headquarters to a new city, Smooth Move People has everything you need. Our prices can’t be beaten, our crews are fast, efficient, and safe, and we’ve been serving the Portland metro area for more than 29 years. Have a move coming up? Call us today to see how we can help. Do you know the best way to pack your dishes for a move? How about securing a piece of art or that flat-screen TV? Even clothes, upholstery, toys, and books can be damaged if not properly packed or incorrect packing supplies are used. Smooth Move People know when to use bubble wrap or shrink wrap and are prepared for every move. 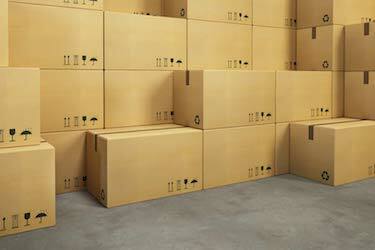 From wardrobe boxes to boxes specifically used for glassware, we’ve packed it all before. Have a particularly important item you want to pack yourself? We understand: you handle the family china, we’ll handle the toaster. Learn more about our Moving Rates.